Megan is originally from Clinton, Missouri. As a second year law student, she began working at HPEF and quickly discovered her passion for employment law. 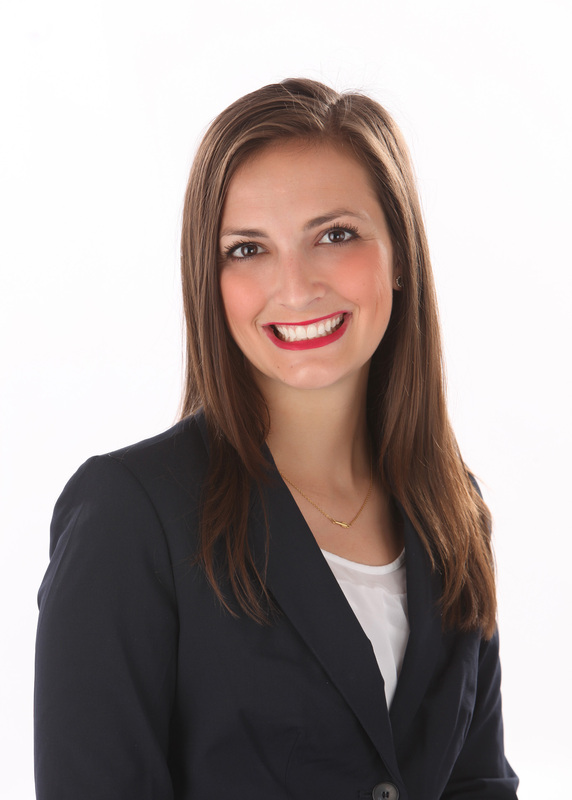 Megan continued to work at HPEF through the remainder of law school. As an associate, her areas of practice include discrimination, harassment, retaliation and wrongful termination in the workplace.In law school, Megan also worked at a family law firm and completed internships at the U.S. Department of Labor in Kansas City and Kansas Legal Services. She was on the Dean’s List each semester in law school and graduated in the top third of her class. In addition, Megan is particularly dedicated to advocating for individuals with disabilities and as a result, has a Master’s Degree in Social Work and a Leadership Certificate in Disability Studies from UMKC. Megan loves everything “Kansas City”. She is also an avid dog lover. She and her husband, Will, are the proud parents of two rescue dogs, Felix and Finnick.